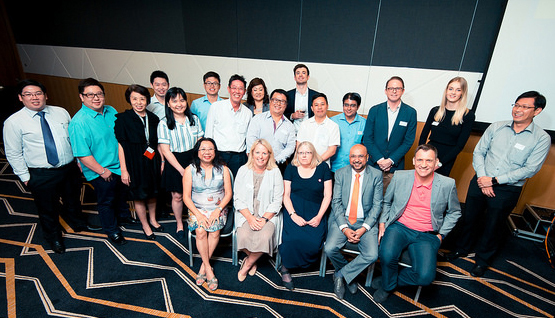 After a successful series of international events in Hong Kong, China and India, Oxford Brookes is now engaging alumni and prospective students in Singapore and Malaysia. 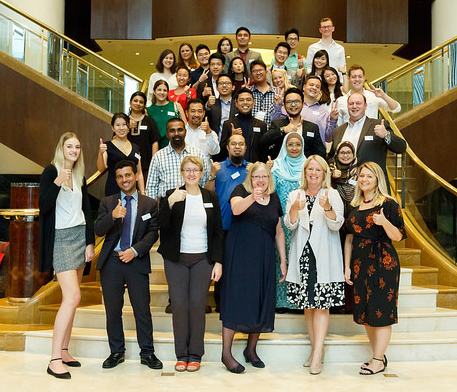 ‘Singapore and Malaysia are two of our target markets for the international alumni strategy and we have more than 8,000 alumni based in those countries.’ said Martina Adamcikova, the International Project Officer. 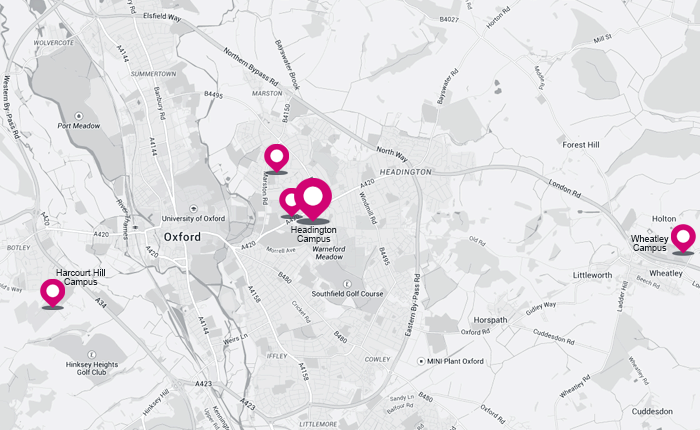 International alumni networks form a key part of the engagement and recruitment strategy at Oxford Brookes. ‘Our alumni are our greatest ambassadors, travelling through and living in all areas of the world and spreading the word about what a great place Brookes is to study, make friends and experience a new culture. International alumni networks are also integral to our student experience. They support students at all stages - offering invaluable advice, acting as mentors to current students, supporting students financially through scholarships and bursaries, and providing a valuable source of experience as students move on from university and take their next important steps into work or further study. “We already benefit from a strong global reputation, as shown by Oxford Brookes recently being named one of the world’s most international universities by the Times Higher Education. However, we also know that there is more we can do. In addition to growing our international student recruitment and global alumni network we are also putting a key focus on our international strategic partnerships. This includes the development of the University’s international outlook and in ensuring that we make a difference wherever we operate in the world.